Do you want to leave everyday’s life behind, switch off and simply relax? The spa landscape in Germany is considerable. The best and largest spas are like a trip to distant lands and are true wellness oases. They have a lot on offer for pure relaxation: various types of saunas, paradisiacal bathing landscapes and a wide range of wellness facilities. Why not extend a spa visit to a spa holiday? For a thermal holiday, you can combine an extended wellness day with an overnight stay at the hotel and additional attractive services on site. This way you can not only pamper your body during a vitalising dinner, but also review the past few hours. In order to really have a relaxing effect by visiting a spa, it is advisable to consider what relaxation type you are. The following list can help you classify yourself in order to better find the right spa. You can switch off best in thermal baths. Singing bowls floating, seductive baths in cucumber cask, special men-only pack in the Palais Thermal or regenerating thalasso treatments make you take a deep breath. In addition, there are separate spas which primarily address adults. 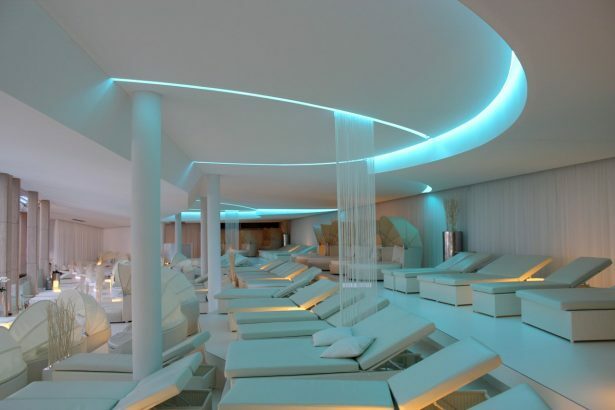 Here you can enjoy absolute peace and the necessary discretion, in which you want to treat yourself to your relaxation. They love to completely switch off in a unique, maybe even slightly mystical environment. Many spas are furnished in individual and luxurious interiors. 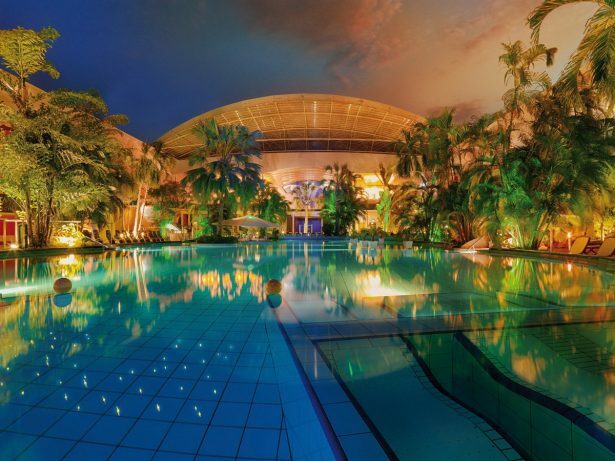 So you can relax in the Asia Therme in Northrhine-Westphalia. In 10 different saunas – from the earth sauna and infrared sauna on Himalayan salt sauna, Danarium, Vitarium, panoramic sauna, Pagoda sauna and Wadisauna to the steam room, you can expect the special wellness feeling. Spiritual and electronic sounds enchant you in the Berlin Liquidrom. Enjoy the unique sounds of Singing Bowl Floating. Especially the large thermal landscapes such as the thermal baths and bathing Erding promise the perfect balancing act between relaxation and action. So you can enjoy on a total of 26 slides, say 2500 slide meters, pure Adreanlin. And that’s not all: the palm-fringed wave pool gives you the opportunity to enjoy an almost tropical atmosphere.